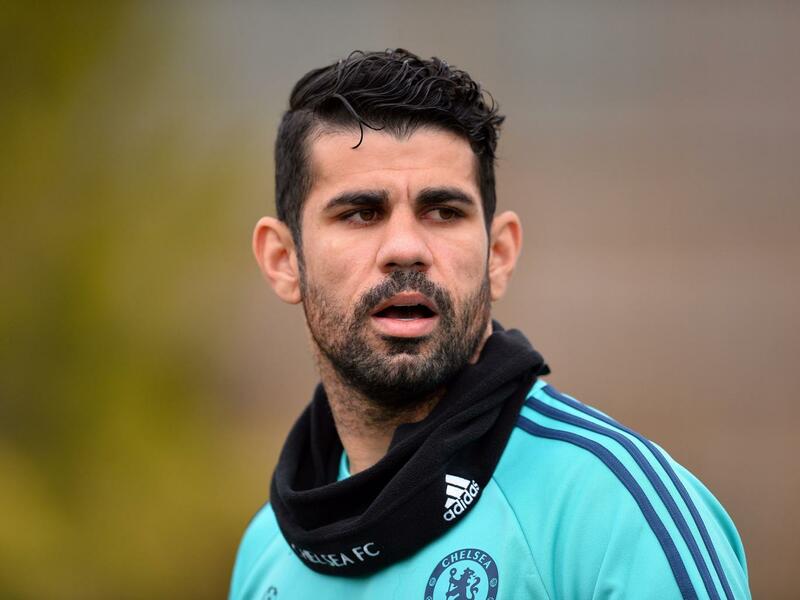 Diego Costa: Reports state he is unsettled at Chelsea - What do you think? Chelsea's season has been a disaster, so much so, there are players linked with summer moves away from Stamford Bridge and one of them is Diego Costa. I would like to hear your opinions on whether you believe he will stay or not. Having been sent off for the first time in his Chelsea career, the rumour mill went into overdrive with many claiming he is leaving. Some state that he has made contact with Atletico Madrid's President to ask for a return and some have linked him with a move to PSG as the direct replacement for Zlatan Ibrahimovic who's contract expires in the summer. Having been charged with improper conduct during his sending off, Costa has been cleared of any wrong doing after it was claimed that he had made a gesture to the Everton fans as he walked off the pitch at half time. So what of Costa at Chelsea? How does he and has he seemed to you of late? If anything, I believe that he is getting back to somewhere near the levels he had been playing at the beginning of last season. There was no bust-ups or handbags for the most part and he has looked like he is enjoying his football again. Most importantly of all, he seems to have shaken off the poor run of goalscoring form that plagued the second half or last and first half of this season. He has generally seemed very happy! The problem Chelsea have now is the fact that we will NOT be in the Champions League next season. With West Ham preparing to come to the Bridge tomorrow to put a dent in any hope of Europa League football next season, Chelsea face a player exodus for those who insist on playing in Europe's biggest club competition every year. I have to say that the new manager has a real job on their hands to convince those players to stay and I do believe that Diego Costa is one of them. As much as we love him and the way he plays the game, the lure of the Champions League with one of Europe's other top clubs will be far too much and Chelsea would sell him in my opinion. What do you people think of Costa these past few months and what will happen in the summer?